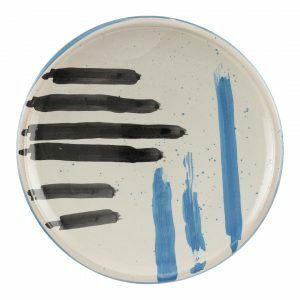 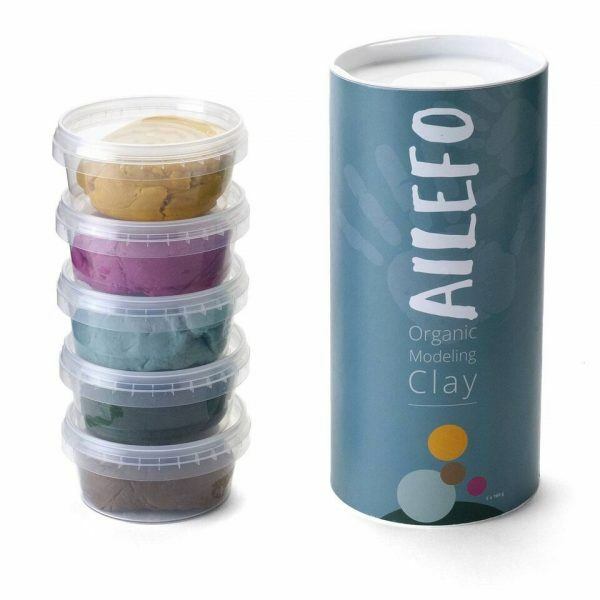 5 colours x 160 g Organic Modelling Clay from Danish Ailefo. 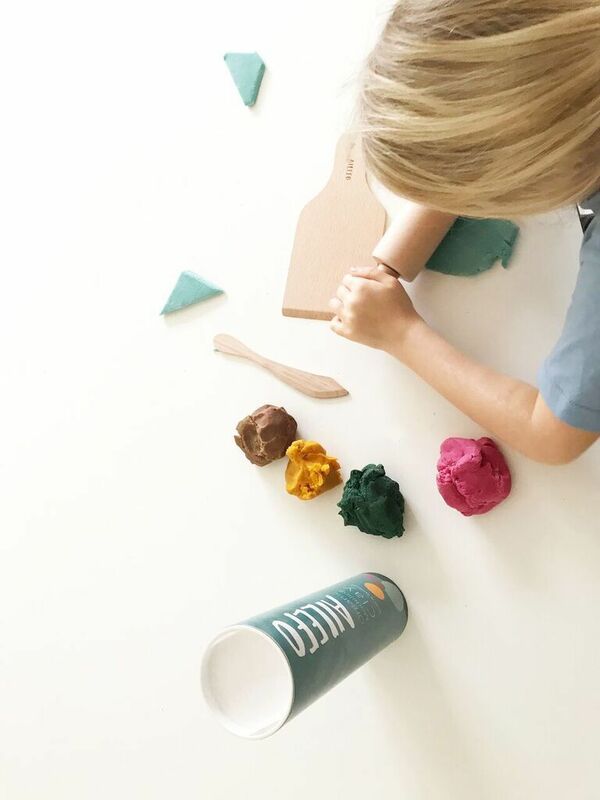 This beautiful organic modeling clay is as fun to play with as it is safe for your little ones. The organic modeling clay contains high quality certified organic ingredients and it is the first and only organic modeling clay on the European market. 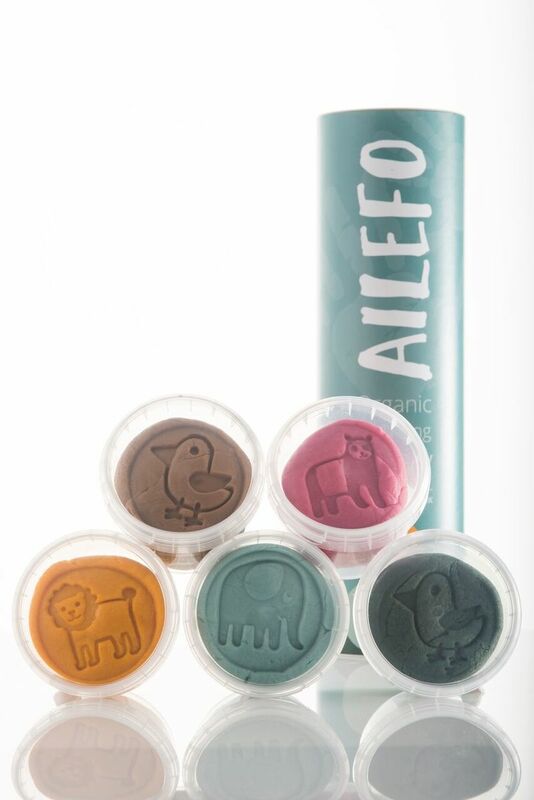 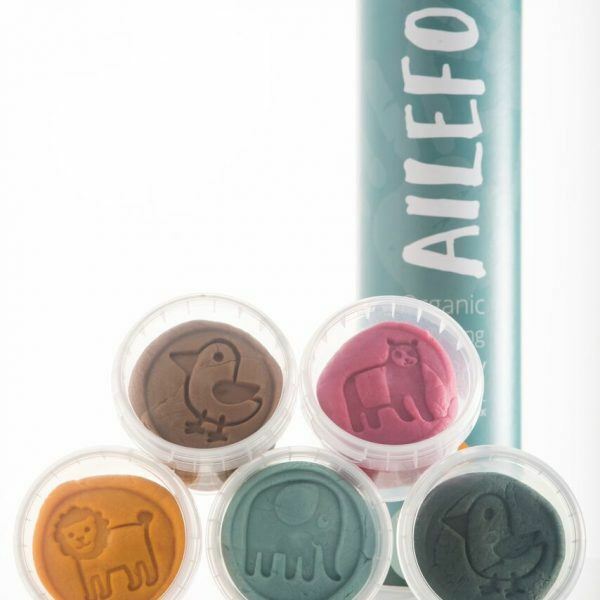 Ailefo Organic Modeling clay does not contain perfume or parabens and the colours used are all natural dyes. 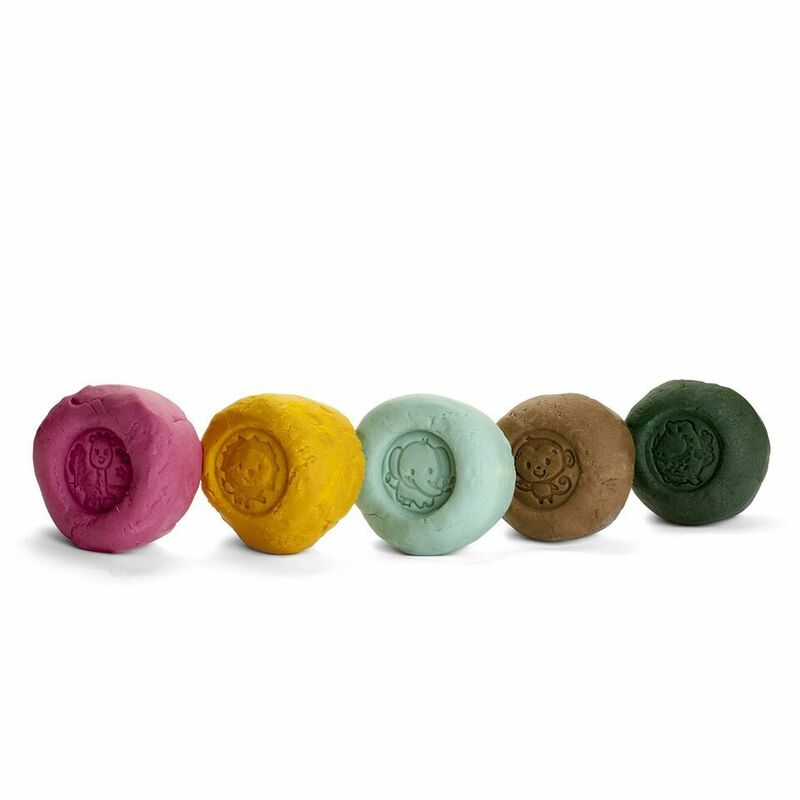 What’s not to love. 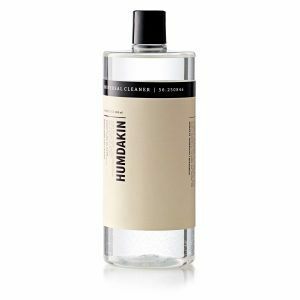 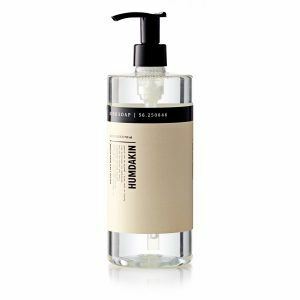 – Size: 5 tubs x 160 gram. 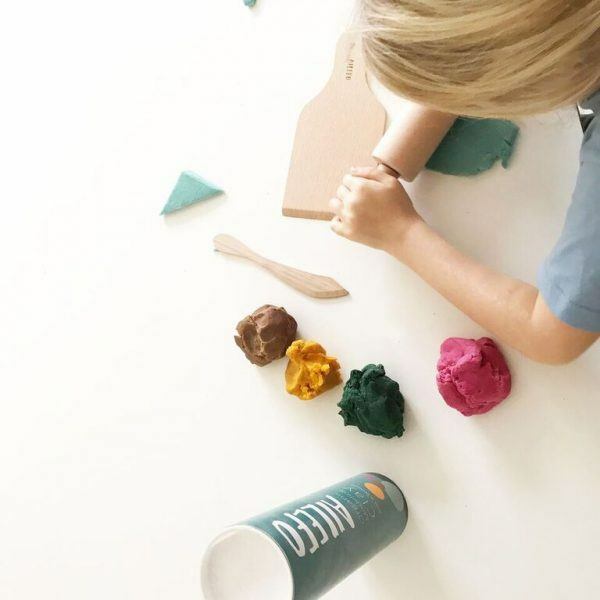 Comes in cardboard tube size 22×10 cm.